Anita Brooks — During her 36 years of service, Brooks worked with five of the library’s eight directors. 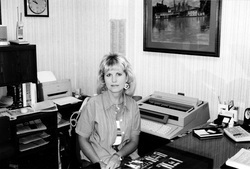 As administrator, Brooks was instrumental in the development of new services and technological resources at the library. 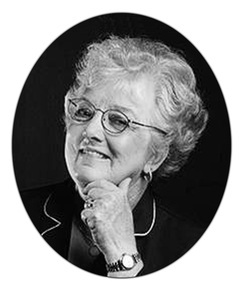 She remained actively involved in the book’s publication after her retirement this year. 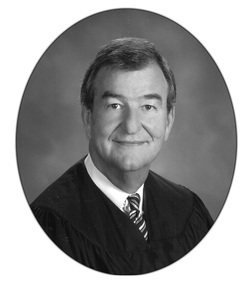 Junkins served as library director from 1975 to 1988, when he was elected probate judge of Etowah County. In recognition of his continued devotion to genealogical research and the safeguarding of Alabama’s heritage, in 2006 the library’s local history room was named in his honor. Byars is a native of Gadsden who serves as a library clerk after retiring from teaching. She spent 33 years as a high school English teacher. Her ’Round Town column for The Gadsden Times publishes on Thursdays. 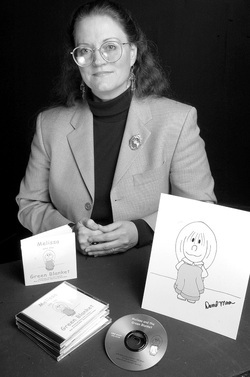 Dobbins is the library administrative assistant and author of the children’s multi-media CD/book, “Melissa and the Green Blanket” (CBD Music, 2006). A member of the Silver Leaves Journal editorial team, reading and writing have been her passion since discovering The Hobbit in the 8th grade. Her articles have appeared in Mister Guitar: Journal of the Chet Atkins Appreciation Society and Home Schooling Parent magazine. A long-time resident of Alabama, Julie’s household is a trio of muses; she’s a writer, her husband is a musician, and their son is interested in film making. For more information, visit her website or her blog. Crownover is president of the Etowah Historical Society and has a regular column in a locally owned newspaper, the Messenger. Crownover is the author of "Black Creek: Southern Lookout Mountain." Crownover, a native of Manchester, Tennessee, was raised in Gadsden. 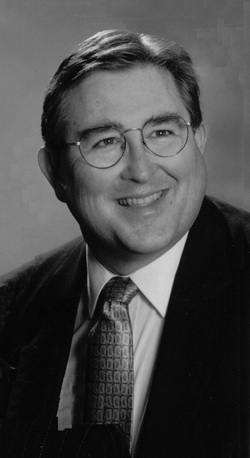 He received his Bachelor of Arts Degree at the University of Alabama in 1978. He hopes that this work will encourage others to participate more in the library as well as to research and preserve the past.